This dessert recipe is an impressive treat for all the family, and it's really easy to make. 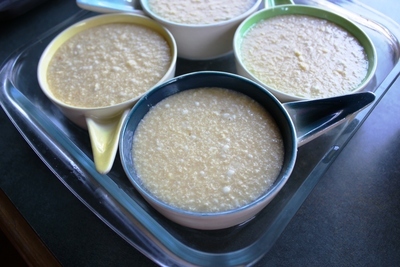 We have used quinoa milk instead of cow's milk to give the dish a healthy element. Quinoa seeds originate from Peru and Bolivia and contain all the Essential Amino Acids, making them a complete protein and especially beneficial for vegetarians. 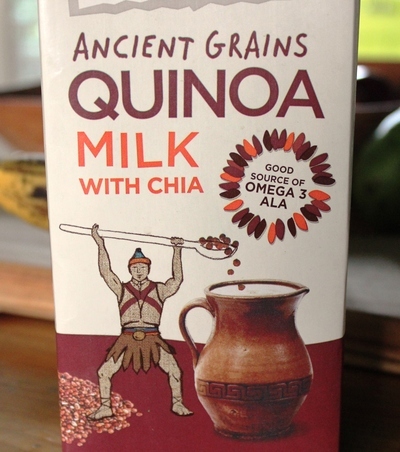 You can find Quinoa milk in large supermarkets in the long life milk section. Melt the butter and beat in the raw sugar, and eggs, until the mixture becomes creamy. Beat in the lemon juice, plain flour and quinoa milk. Take four ramekins and grease them with some melted butter. 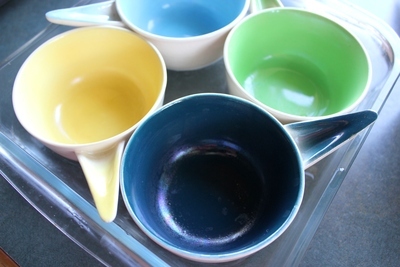 Place the greased ramekins into a baking dish with enough water to come half way up the sides of the baking dish. 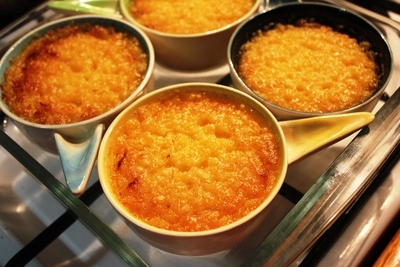 Pour the lemon mixture into each of the greased ramekins and bake in a moderate oven for about 40 minutes, or until the top of each pudding becomes golden. 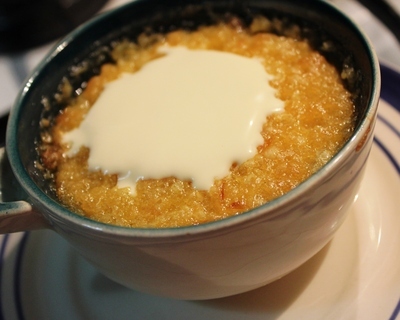 Remove the Quinoa Lemon Delicious Puddings from the oven and serve immediately with a dollop of cream or ice cream. Share this healthy treat with all the family and enjoy.